The Official 2011 Academy Awards Drinking Game!! So for the past couple of years – i.e., 2008, 2009 and 2010 – I’ve posted on our show’s website my “official” rules for the Academy Awards drinking game. Well, it’s that time again – so check out the “official” rules of the 2011 Academy Awards Drinking Game!! And what better place to watch the Oscars than on Hollywood Boulevard itself? So if you don’t have a ticket to the Kodak, head about a mile east to iO West to watch the show on the big screen in the Mainstage starting at 5:30!! 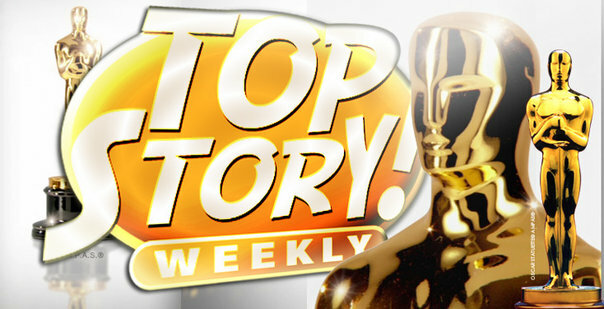 Then stick around after the show for an all-new Top Story! Weekly with special guest Steve Wright, followed by an all-new Deskpiece Nation featuring writers from “Conan” and “Jimmy Kimmel Live!” iO West has a full bar (so it’s 21+ for Mainstage shows – bring your ID!) and will feature an Oscar night special – $5 Champagne splits. Plus iO West has valet parking right next door on Cosmo, so for just $5 with validation you won’t have to worry about all the restrictions that night! This entry was posted on February 23, 2011 at 1:44 am and is filed under Comedy, Humor, The Biz. You can follow any responses to this entry through the RSS 2.0 feed. You can leave a response, or trackback from your own site.